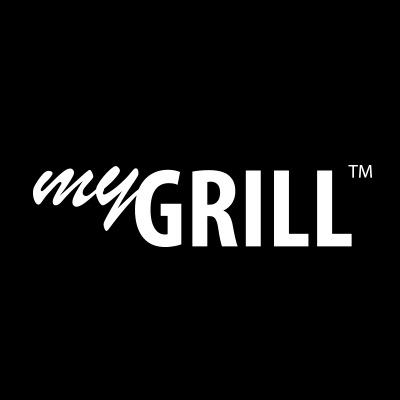 myGRILL - High quality charcoal grills and grilling accessories. 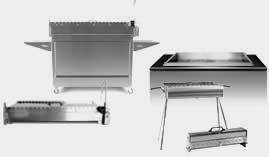 Extra strong and durable, designed, manufactured and tested specifically for myGRILL® grills. Whether you need product support, replacement parts, or just want a little grilling advice. Find a myGRILL to suit your needs.